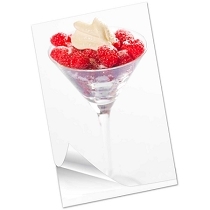 Add some style to your edible creations. 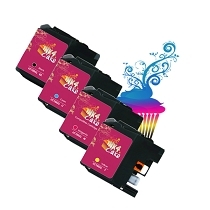 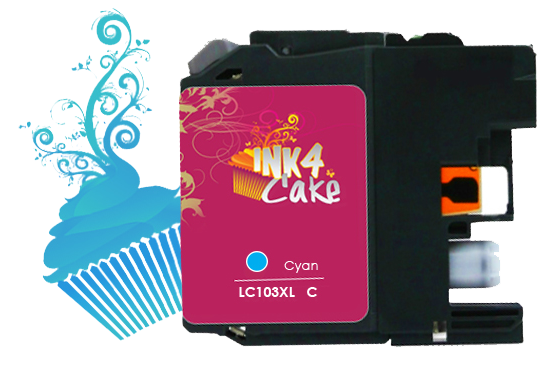 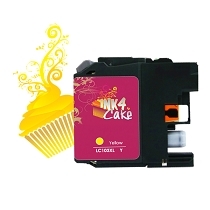 Single cartridge of Cyan Brother edible ink LC103XL. 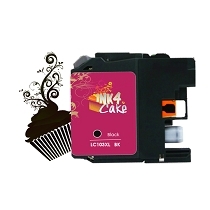 Compatible with Brother edible print BR17. 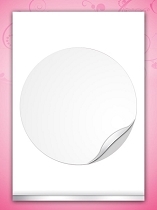 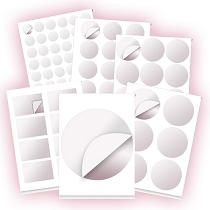 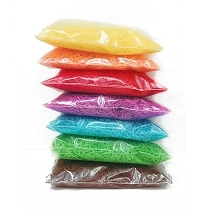 For photo quality prints use our top of the line Icing sheets.